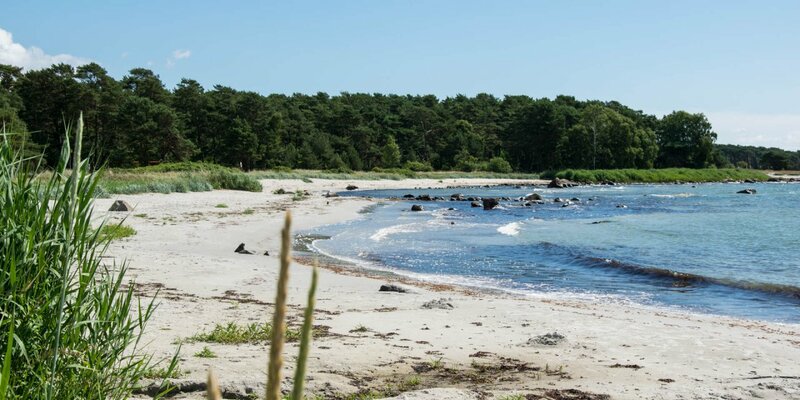 Hörviks Strand is a small sandy beach on the east side of Listerland Peninsula, about 14 kilometers east of Sölvesborg. 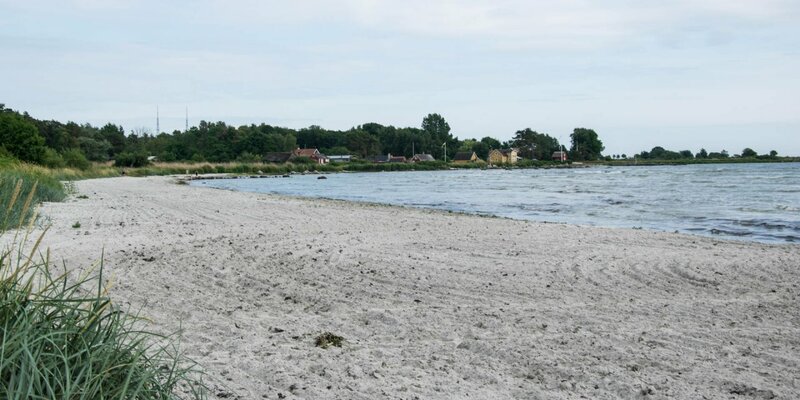 The approximately 100-meter-long beach is located just outside the fishing village Hörvik and consists of fine white sand. 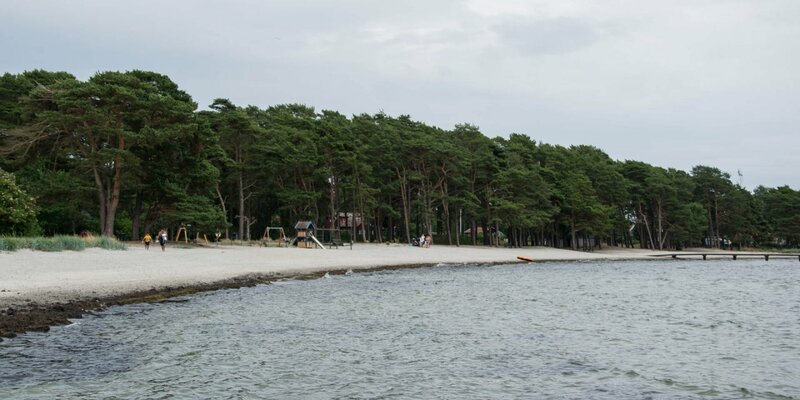 The sandy shore is shallow and suitable for smaller children. 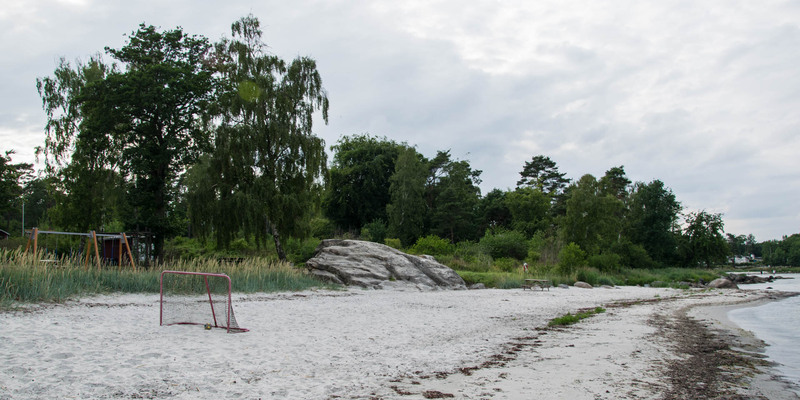 Due to the hidden location, Hörviks Strand is not crowded and mostly visited by local families from the surrounding area. There is also a climbing frame, a swing for children and a toilet facility.